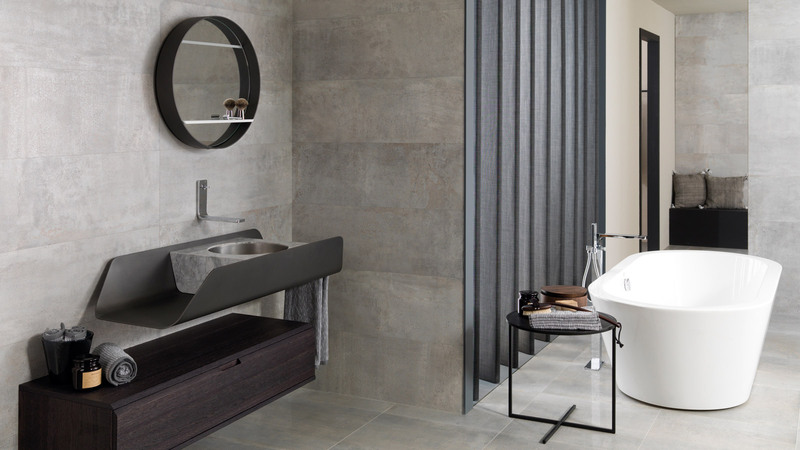 The company has included two new series in its catalogue, namely: Stam and Tempo; inspired by 20th century artistic trends. 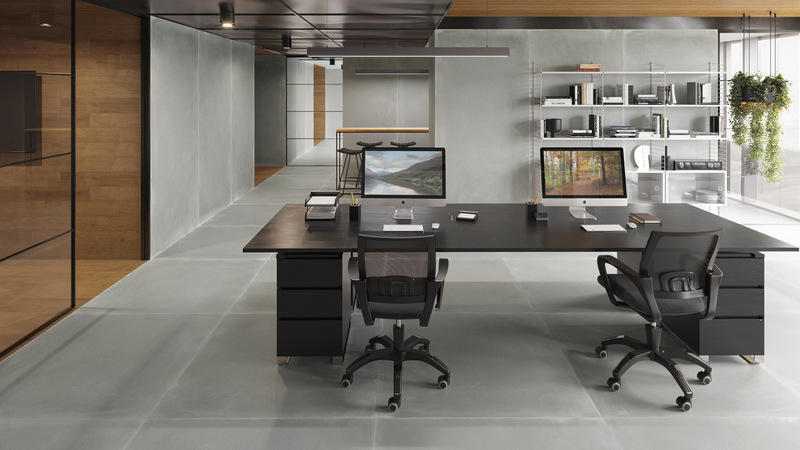 Its great resistance and thin thickness allows this material to be incorporated into many projects and spaces. 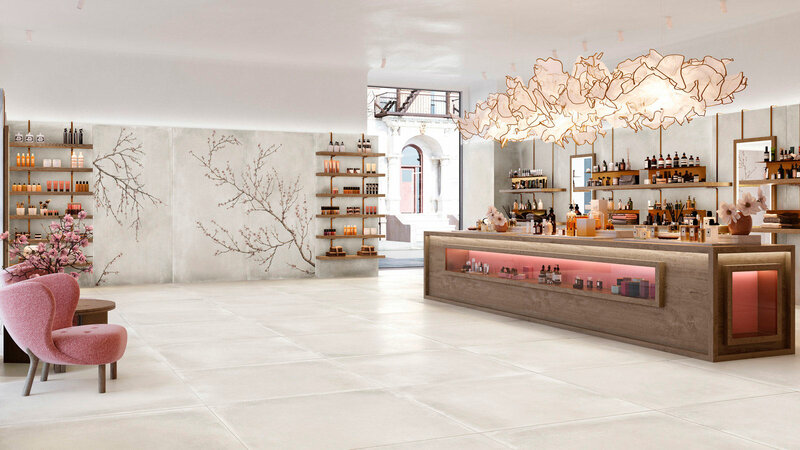 Versatile, light and highly resistant, this is what the XLight wall tiles and floor tiles by Urbatek are like. 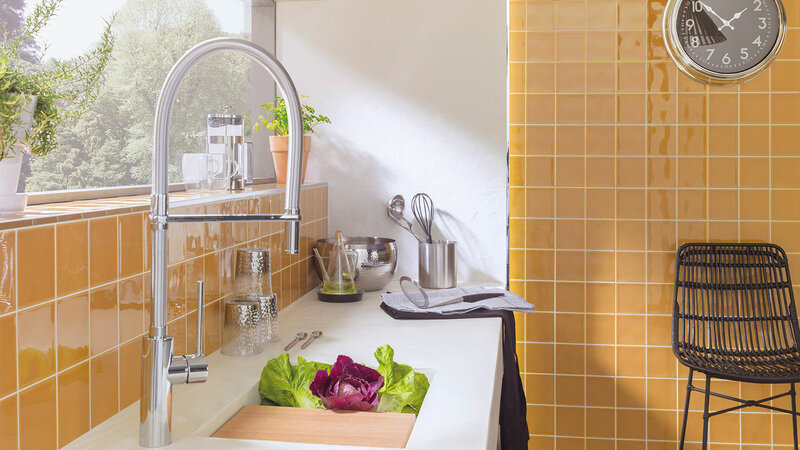 The company has recently expanded its catalogue with the inclusion of two new series, namely: Stam and Tempo. Showcased in the company showroom at the 26th International Exhibition, these new large-sized pieces have their origin in the artistic trends that emerged at the beginning of the 20th century. The light tones from Stam intermingle with lights and shadows which allow for more dynamic spaces to be consolidated. 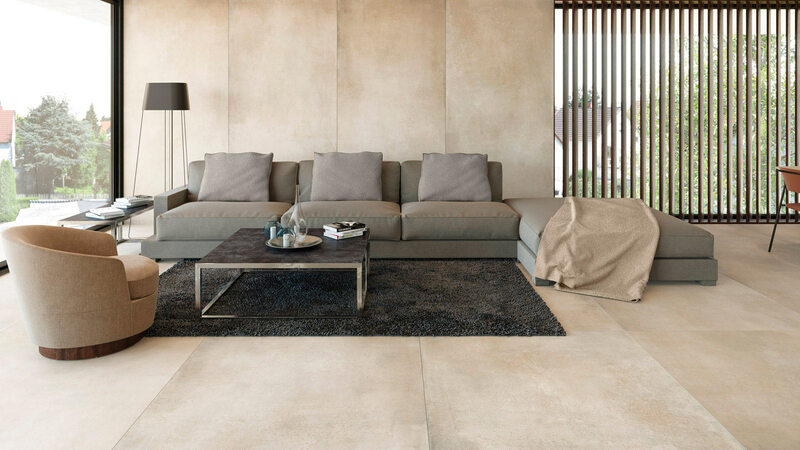 Its Beige and Grey colours are characterized by their warmth and soft matt surfaces. Distinction which warms the space. "In the XLIGHT collections, we have opted for hand-worked decor that will allow the combination of different bases. We have focused on the creation of sintered minerals from raw materials with greater purity to achieve the customisation and authenticity that all customers and clients look for in their projects ", explains Pablo Ruiz, Urbatek's manager. Pablo Ruiz, Urbatek's manager: "We have focused on the creation of sintered materials from raw materials with greater purity to achieve the customisation and authenticity that all customers and clients look for in their projects." 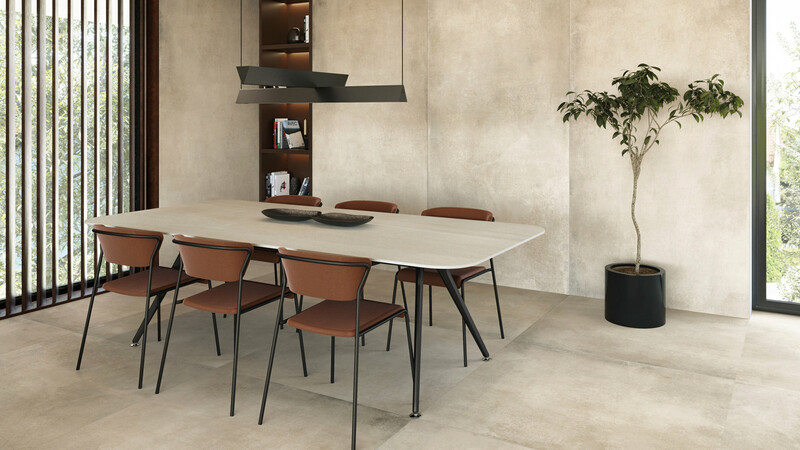 The Tempo series stands out because of its industrial aesthetic with a cement finish. 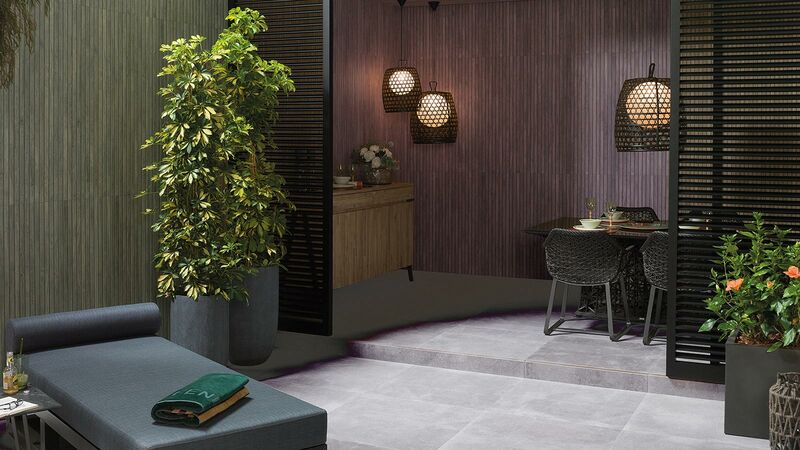 Large-sized floor tiles and wall tiles reproduce the textures of this material. A chromatic balance achieved through three tones: Black, White and Grey. Both series are available in 120cmx250cm and 120cm x 120cm formats. Achievements which the company puts down to its technology commitment and its ongoing improvement in materials and sizes alike. “Technology has allowed us to simulate very natural products beforehand, which leads to a better result. As well as that, this end product has been perfected because of the sintering and the ultra compaction technological. This has allowed us to reduce the porosity, which leads to greater adaptability”, Ruiz concludes. "Technology has allowed us to simulate very natural products beforehand, which leads to a better result. In addition, this final product has been enhanced by the improvement of sintering and ultra compaction technology".